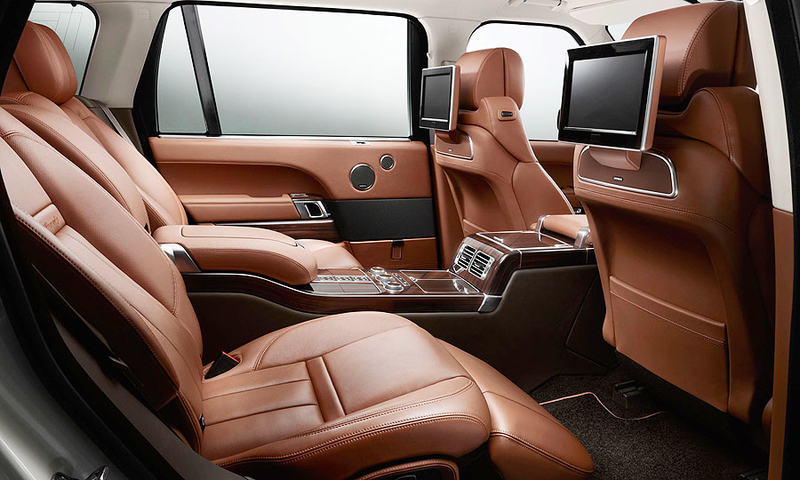 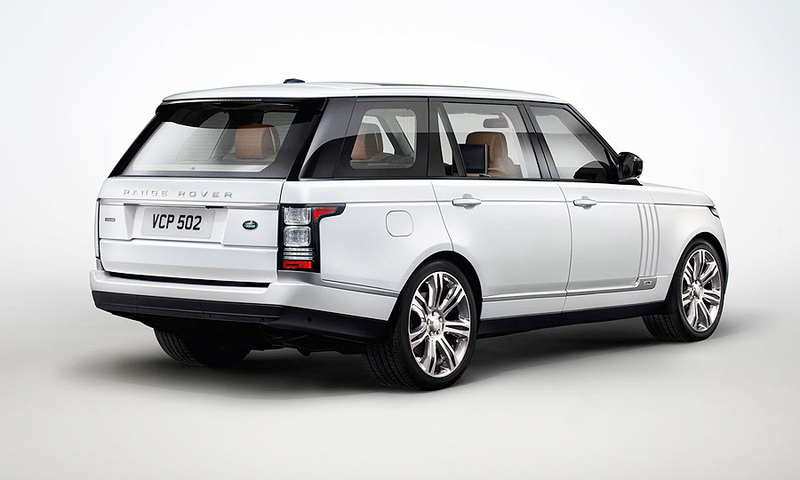 Land Rover unveiled a stretched version of its Range Rover SUV. 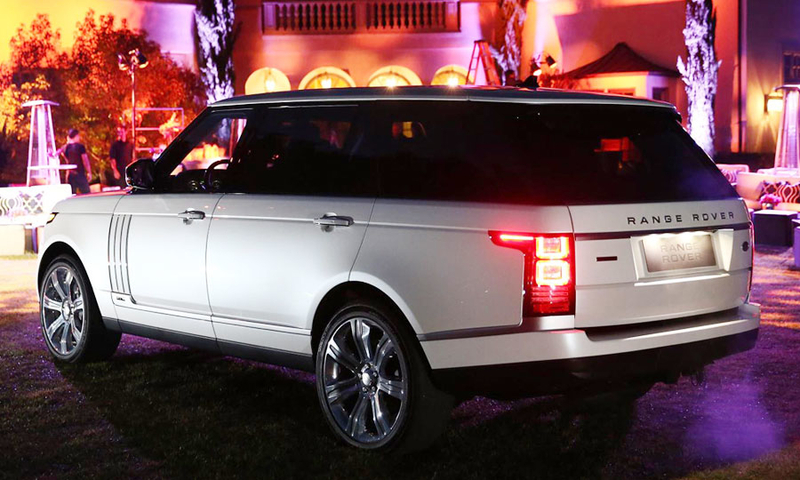 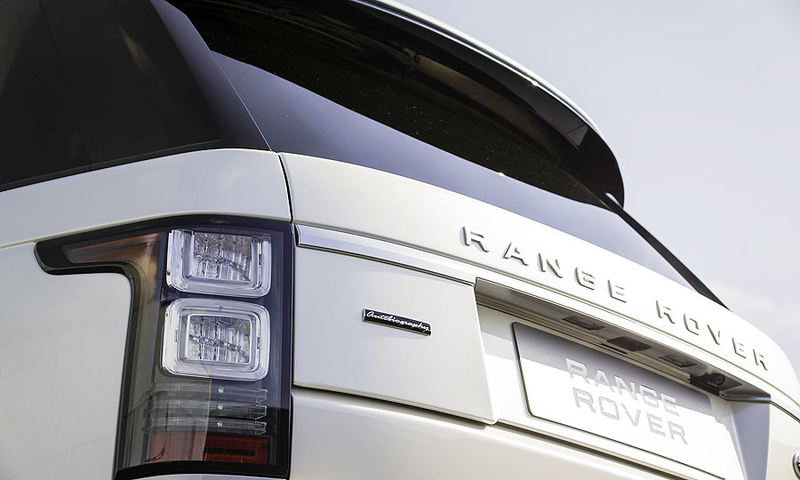 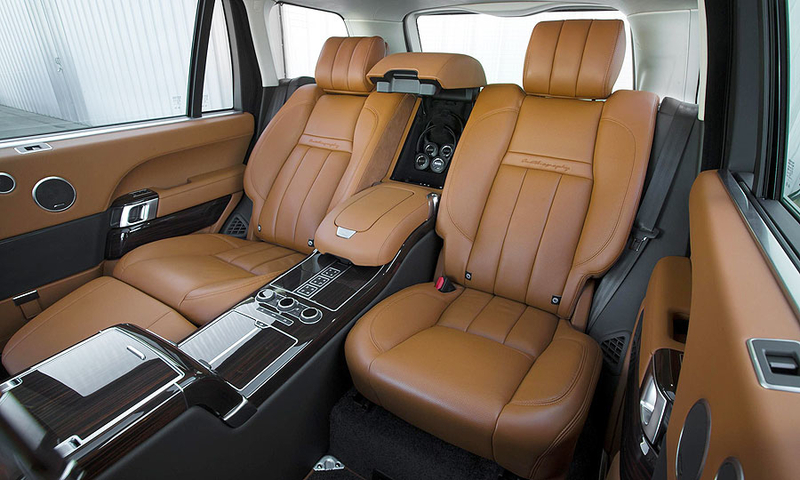 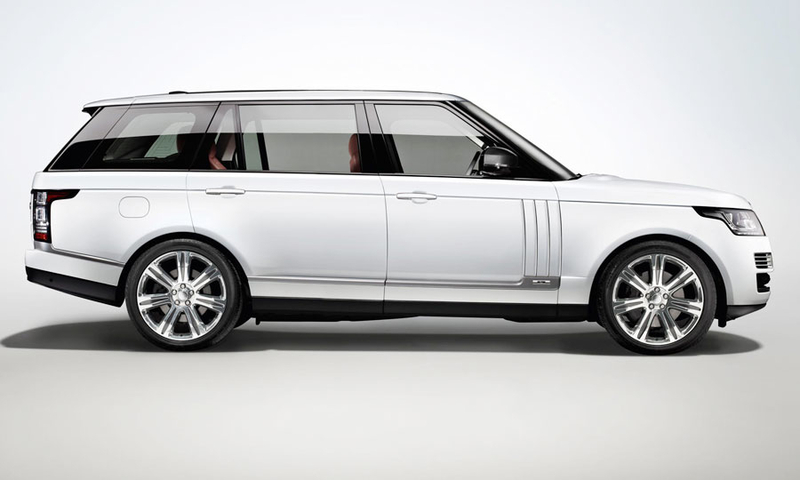 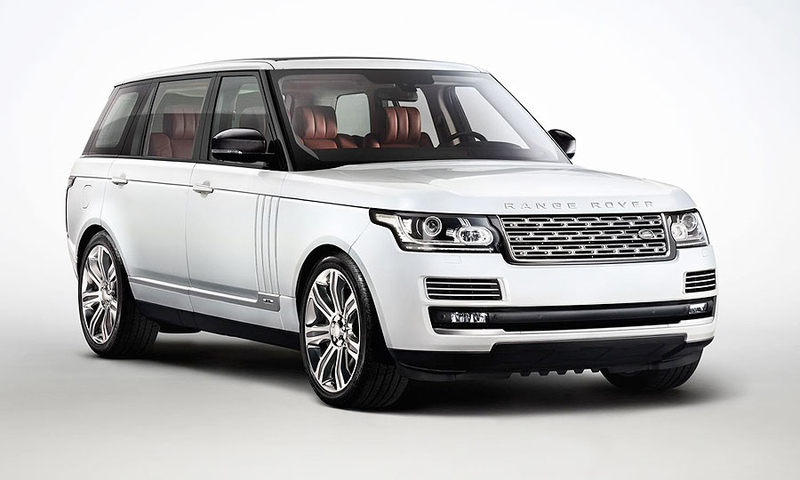 The long-wheelbase Range Rover is 204.6 inches, nearly 8 inches longer than the standard model. 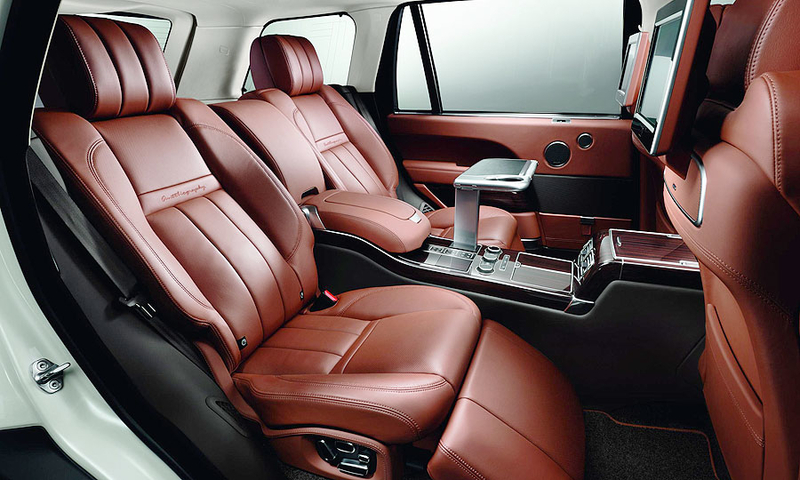 Rear legroom is increased by 5.5 inches.